We provide base maintenance services at Hyderabad and line maintenance services at Hyderabad, Kathmandu, Delhi and Goa, to Domestic and International customers. 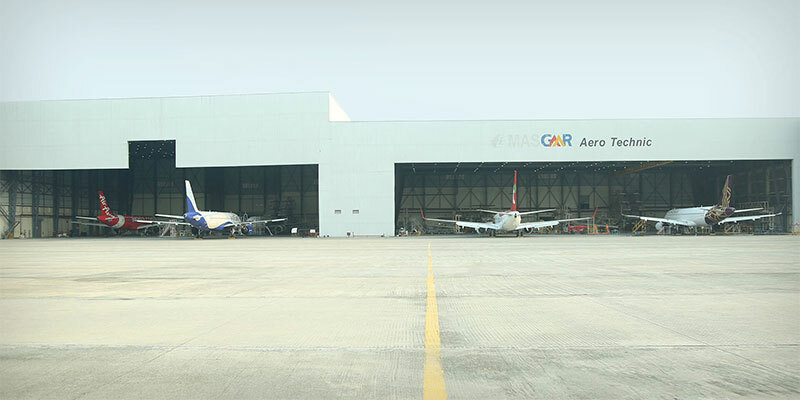 GMR Aero Technic commenced base maintenance operations on 1st November 2011. Since then GAT has been providing MRO services such as airframe maintenance, workshop services, component repairs, seat retrofit, aircraft painting and other services to its valued customers. GAT is preferred heavy maintenance support partner for number of Domestic and International airlines.